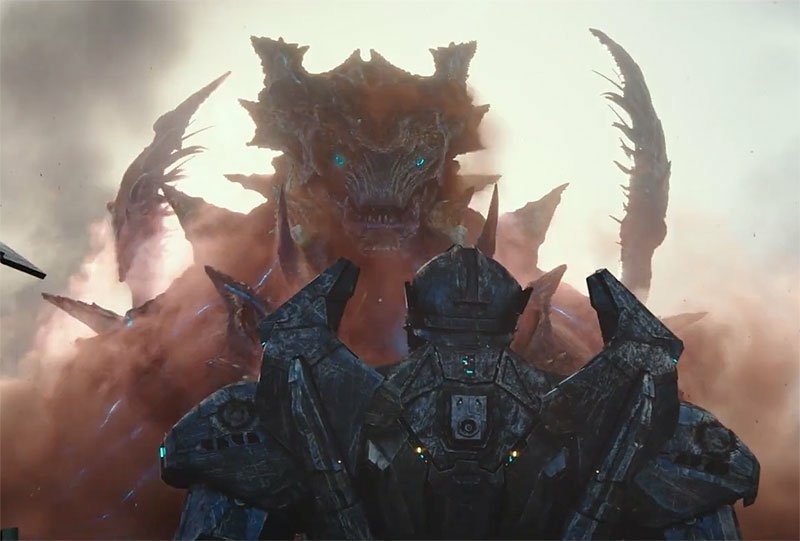 ‘Pacific Rim: Uprising’ keeps the action in the forefront – Cinema or Cine-meh? 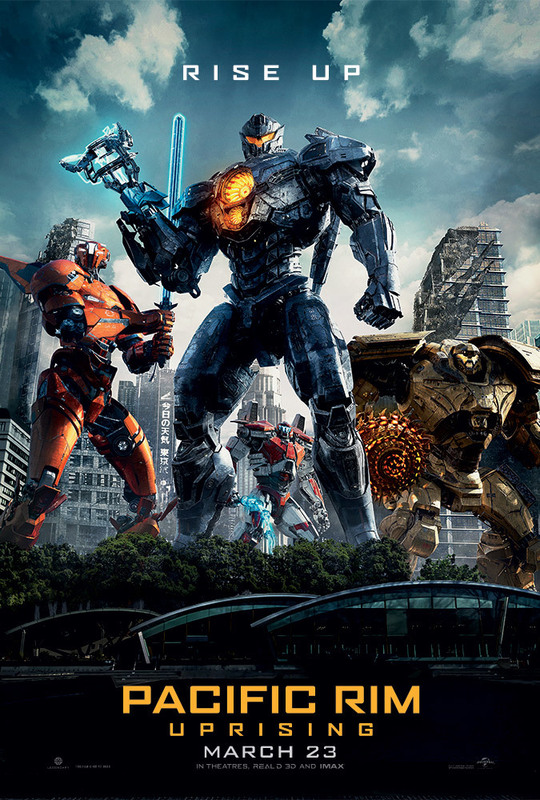 Ten years after dozens of kaijus attacked the globe, and a brave team of jaegers came together to stop them, the threat has seemingly been contained. Now, the skeletons of dead kaijus rot along the beaches, too large to remove. 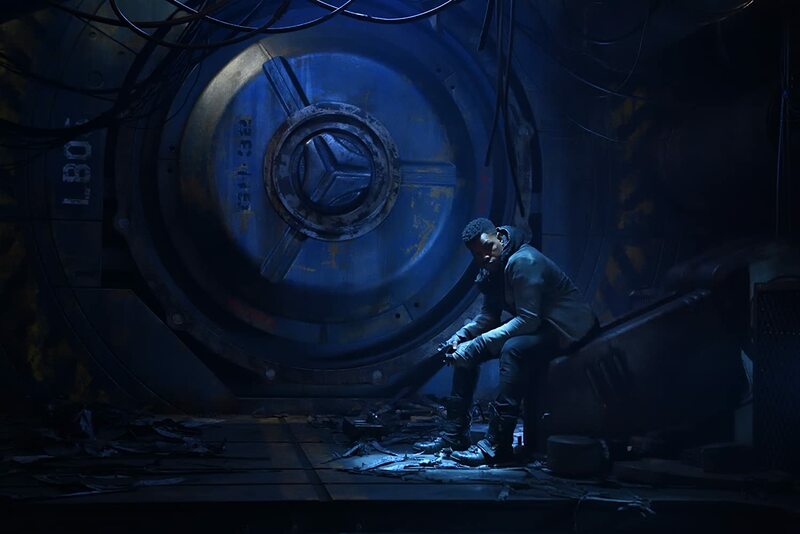 And scrapyards of jaeger parts are raided by amateur builders like Amara (Cailee Spaeny) and slimy black market dealers like Jake Pentecost (John Boyega)—son of the heroic Stacker (played by Idris Elba in 2013’s “Pacific Rim”), who sacrificed his life to stop the flow of monsters from the earth’s core. Now, the international Jaeger program aren’t the only ones with jaeger parts. When they fall into the wrong hands, the threat they thought was contained will become worse than they ever imagined. Guillermo del Toro, who directed the first “Pacific Rim” movie, is now a producer, and TV veteran Steven S. DeKnight (“Angel,” “Smallville”) has taken the reins as director. Maybe that explains why “Uprising” doesn’t do much more than re-invent the “Pacific Rim” wheel, or maybe that was bound to happen regardless. Don’t get me wrong, “Uprising” is a perfectly fine sequel. It’s better as a big-screen blockbuster than as a movie, but the visual effects are clear as day and there’s enough big action scenes to really show them off. They show off Scott Eastwood, too, but like Charlie Hunnam (who served as the star in “Pacific Rim”), his physique is the only draw. He always comes across as cold, like his father. But his contributions (or lack of) are overshadowed by the rest of the cast anyway. John Boyega is the only choice to play the son of Stacker Pentecost. It’s a brilliant casting choice that paid off in buckets. Boyega has both the looks and the attitude to play Elba’s rebel son. Plus, Charlie Day and Burn Gorman are back to reprise their roles as the batshit, brainy scientists whose knowledge of kaijus is necessary for a successful mission. Even without del Toro, “Pacific Rim: Uprising” is a larger-than-life knock-em-sock-em battle royale with enough big fight scenes to excite the kid in all of us.